How to set up a network printer via QNAP NAS? 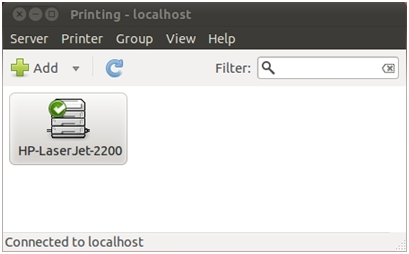 A printer server for your home or office network can be used to share one or more USB printers with multiple computers. Instead of connecting each printer to an individual computer, you can simply connect up to 3 USB printers to the USB ports of a QNAP Turbo NAS, allowing every computer on your network to send print jobs quickly to these network printers, thus saves time and money. The printer server feature on QNAP NAS offers enhanced capabilities such as Internet Printing Protocol (IPP), zero-configuration setup via Bonjour, and Samba printing protocol for home and office environment. 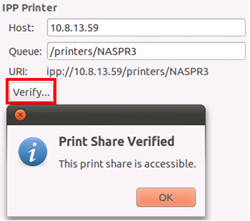 You can also check and manage the status of printer queue via the web-based interface. Additional security option is also offered for printing access control based on IP addresses and domain names. QNAP NAS supports printer sharing on Windows, Mac, and Linux OS. 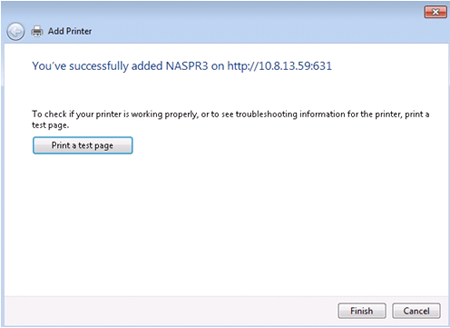 To set up a network printer via QNAP NAS, follow the steps below. Connect a USB printer to a USB port of the Turbo NAS. 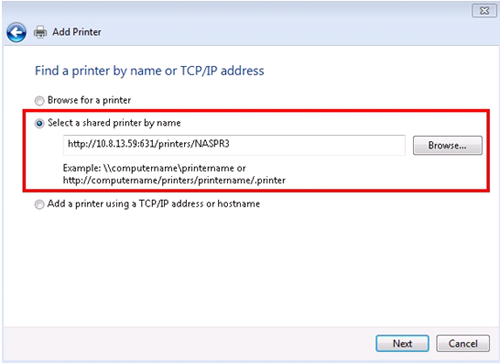 The connected printer will be listed in”External Device”>”USB Printer”of the web administration of the NAS. 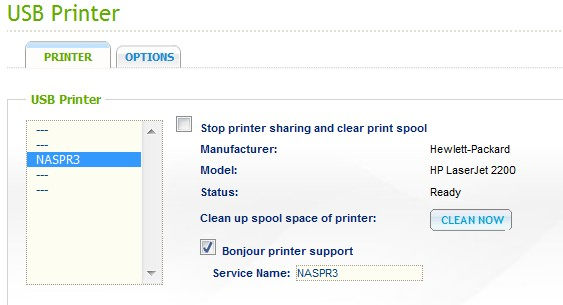 The printer server of QNAP NAS supports printer job management. You can pause, resume, or delete jobs which are being printed or in queue. You can also delete the job record after the job has completed. The print queue will be cleared after the NAS is restarted. 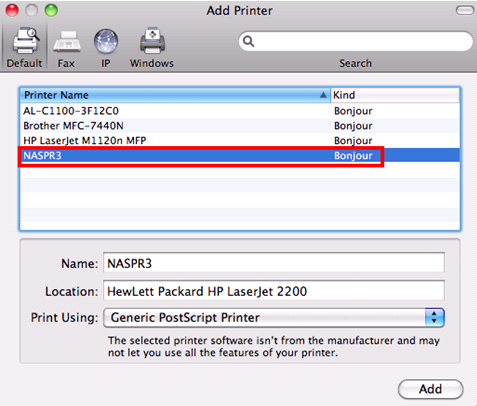 The file name display on the printer job table is only available for printer jobs sent via IPP (Internet Printing Protocol) connection. Go to “Devices and Printers”. 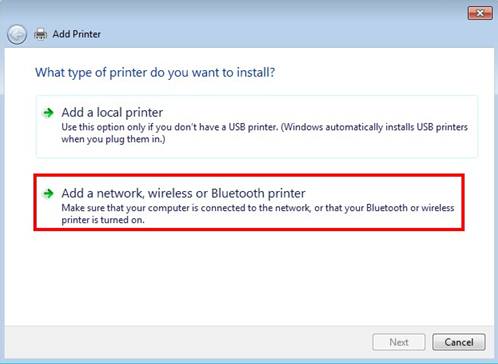 In the Add printer wizard, click”Add a network, wireless or Bluetooth printer”. 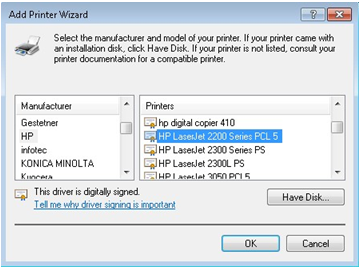 The wizard will prompt you for the correct printer driver. 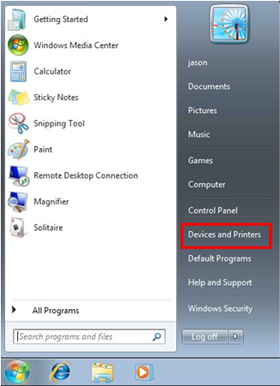 You may also download the latest printer driver from the manufacturer’s website if it is not built-into Windows operating system. 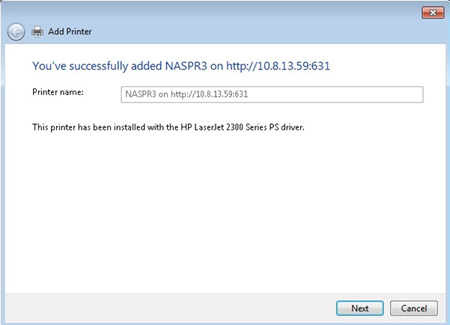 After the correct printer driver is installed, the wizard shows the address and driver of the new network printer. 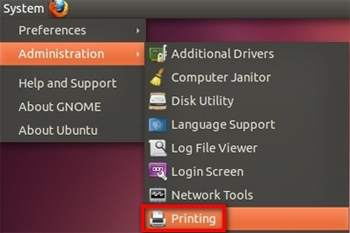 You may also set the network printer as the default printer or print a test page. Click”Finish”to exit the wizard. The new network printer is now available for printing. 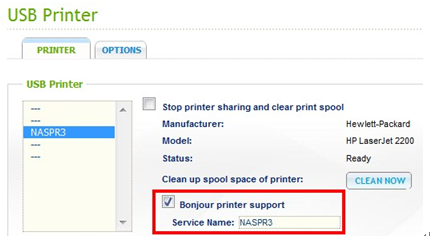 First make sure that”Bonjour printer support”is enabled in the NAS web administration. You may change the Service Name to better represent the printer. 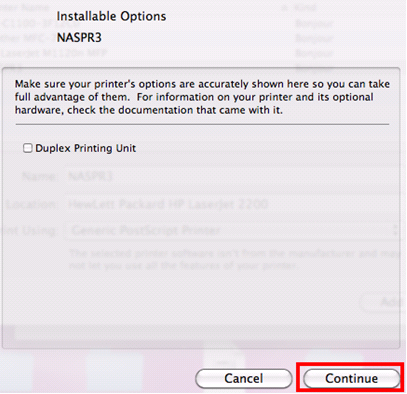 On your Mac, go to”System Preferences”, and then click”Print & Fax”. 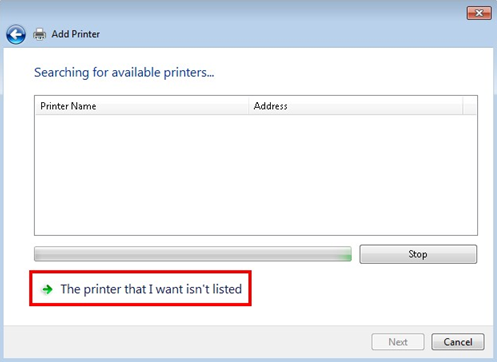 In the Print & Fax window, click the + to add a new printer. The USB network printer will be listed via Bonjour. 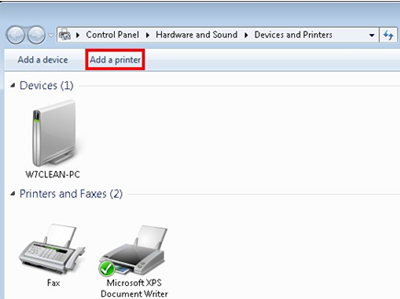 Select the default printer driver or you may download and install the latest one from your printer maker’s website. Click”Add”to add this printer. Additional options may be available for your printer. Click”Continue”. 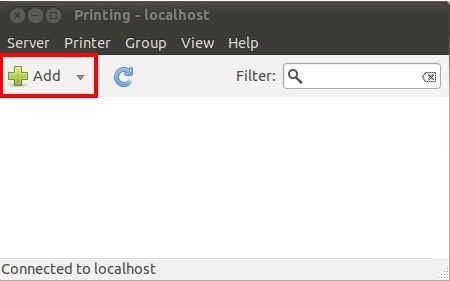 Click the”System”tab, choose”Administration”, and then click the”Printing”option. Click”Add”to add a new printer. 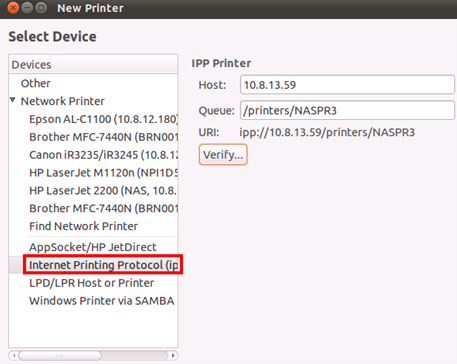 Click”Network Printer”, and then select”Internet Printing Protocol (ipp)”. The NAS IP address is already present in the”Host”field. 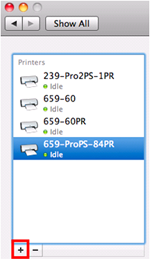 We just need to enter the printer name after the”/printers/”in”Queue”. Before you continue, you may test the connectivity by clicking”Verify”. The operating system starts to search for the possible driver list. 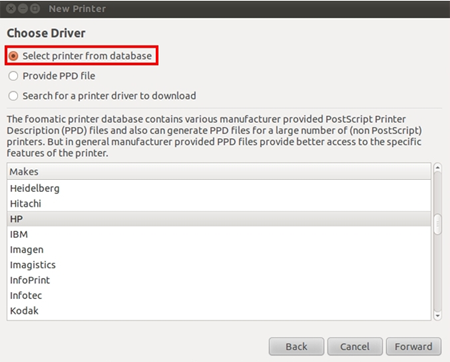 Now you may select the printer driver from the built-in database, or search online. 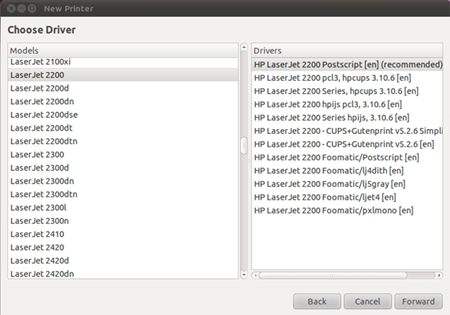 Choose the correct printer model and driver. 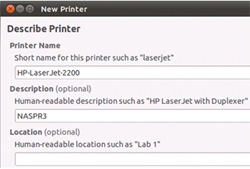 Depending on the printer, some additional printer options may be available in the next step. You can rename this printer or enter additional information. Click “Apply”to exit and finish. I have installed, everything worked fine, at the end it showed that i successfully installed the printer, however test page does not work and no other print. How do I get Google cloud print working with my NAS connected printers? That’s what I’ve been waiting for, too. I really like the network printing support of my QNAP NAS, however, Google Could Print support would be so useful to print from any device and anywhere! I use my NAS as a webserver – so it is always on anyways. I wonder if this feature will be implemented anytime soon, as Synology NAS do already support this. Qnap says “login fail (SAMBA)” or “my ip-address is banned for 5 minutes”. Thanks for your answer.